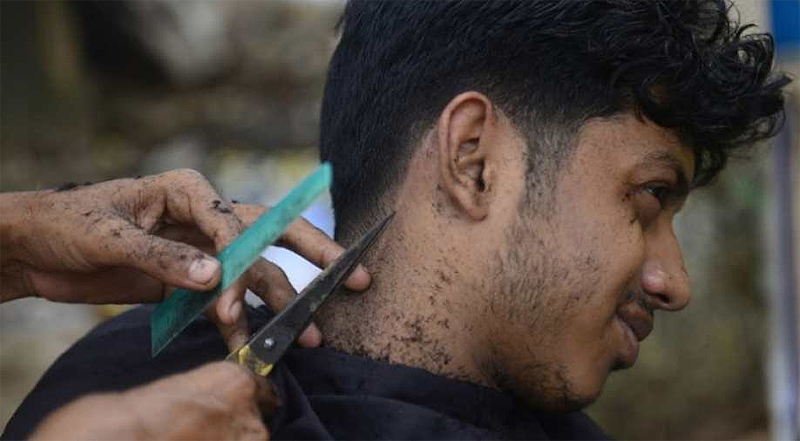 DHAKA: A barber’s association in a northern Bangladesh town has warned its members not to give “foreign” haircuts or beard styles on pain of fines, an official said yesterday. An association order has been hung up at every barber shop in the town of Bhuapur in the conservative Muslim-majority South Asian nation of 165 million people. Any stylists infringing the directive face fines of 40,000 taka ($480). Flamboyant hairstyles adopted by some of the Bollywood and Hollywood movie heroes and top cricketers have become increasingly popular among young men in Bangladesh, where short and neat cuts used to be the norm. 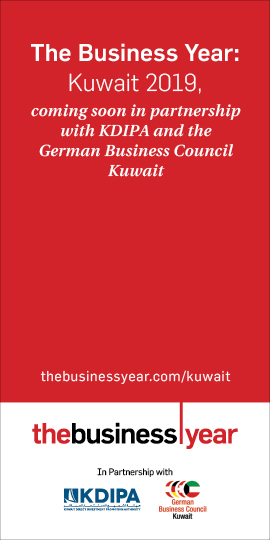 The head of the association Shekhar Chandra Sheel told AFP they took the measure following a request from the local police chief.